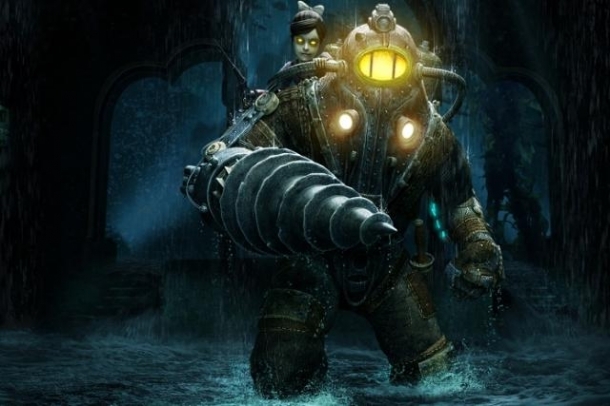 BioShock is a first person shooter with role-playing game elements developed by 2K Boston and published by 2K Games for Microsoft Windows, Mac OS, PlayStation 3, and Xbox 360. 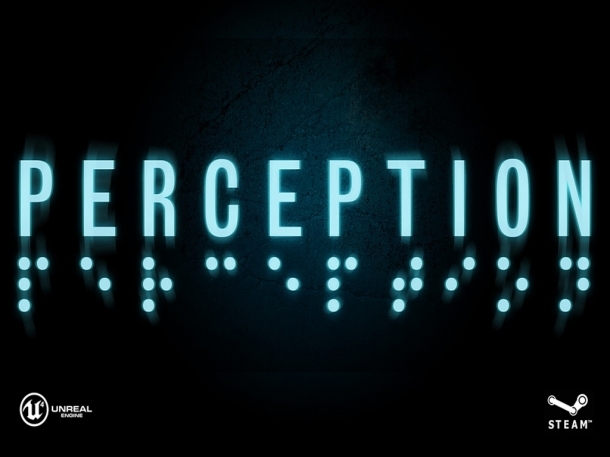 It is the first game in the BioShock series, and is often considered a spiritual successor to System Shock 2. At the start of the game, player-character Jack is a passenger on a plane that goes down in the Atlantic Ocean in 1960. As the only survivor, Jack makes his way to a nearby lighthouse that houses a bathyscaphe terminal that takes him to Rapture. 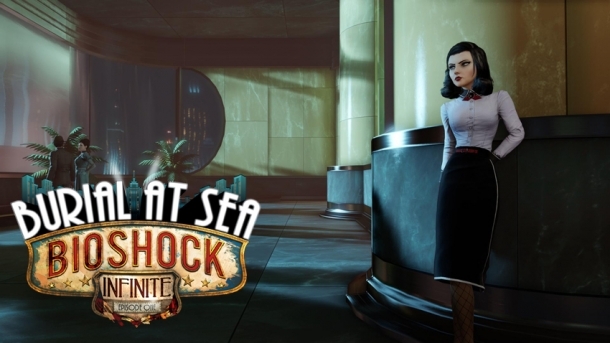 BioShock is a first-person shooter with role-playing game elements and a spiritual successor to System Shock 2, which many of the developers were previously involved with through Irrational Games. Weapons in Bioshock range from the simple Wrench to the amazing Grenade Launcher. The following pages detail the each of the weapons available in the game. Aside from Weapons the player can also use Plasmids to deal with enemies. The following pages detail the each of the weapons available in the game. The following is a table of the BioShock editions and what is included in each for easy comparison. See the following pages for more info and images on the individual editions. The following page covers the trophies/achievements unlockable in Bioshock, listed according to platform. Which should I finish next: Bioshock or Dishonored?